I absolutely love Betsy Johnson pretty N’ punk! I received another perfume for a gift and the sample of Betsy Johnson was in the box. Once I smelled it I absolutely loved it and ordere it that same day. The scent is long lasting and intoxicating in my opinion. I also love the packaging of the perfume.. so cute! If you like heavy scents that are spicy you will love this perfume. 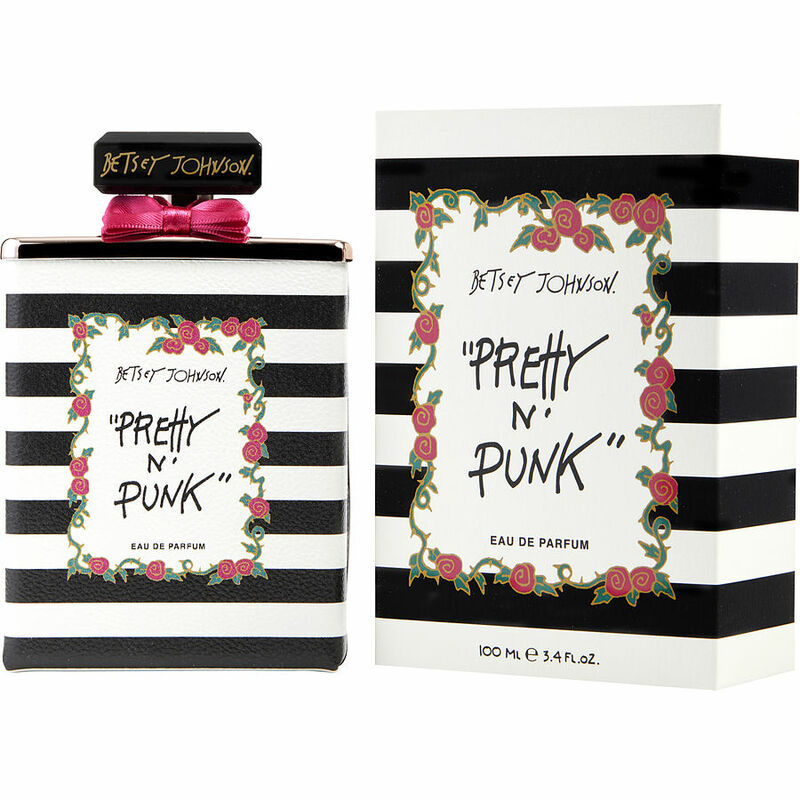 This perfume Betsy Johnson Pretty N Punk is great I like the smell its just that i'm a little bit disappointed because it not last long. I just got a sample of Pretty in Punk with my order; it smells amazing! I could not resist ordering it after putting the sample on my wrists; the scent has so many layers - fruity, sweet, vanilla, musk, and spicy.